Homebuyers feel the heat as rates of housing soar high across places like Hong Kong, Vancouver, Sydney, Melbourne, San Jose. A study was conducted by 15thAnnual Demographia International Housing Affordability Survey: 2019 in the eight major international housing markets of Canada, the US, Hong Kong, Singapore, Australia, New Zealand, the UK and Ireland. The survey was based on the median household income. RealtyNXT gives you a glimpse of the least affordable cities to live in. One of the financial hubs of the world, Hong Kong is the most expensive city to live in. The reason is simple but the problem is grave. Low supply and high demand! There is very little land left that can be used for residential and commercial purposes. 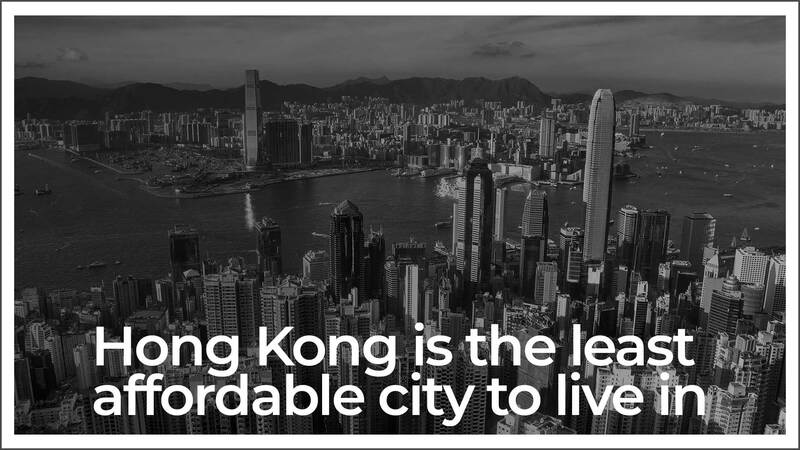 Though Hong Kong economy boasts of a tax-friendly economy, a large portion of its housing sector is controlled by the government. The land in this country is selling for record amounts. However, a slight dip has been noticed since July 2018, after a consecutive rise for 28 months. One of the top reasons of surging prices of housing in Vancouver is a dramatic rise in the number of foreign buyers. Immigrants have invested a huge chunk of money in the country’s real estate and this has contributed significantly to the price soar. Ineffective regulations prevailing in the real estate industry, money laundering and other reasons also have an effect on its real estate industry. Immigration and cheap lending are believed to be the major culprits here. With increasing preference among the population to settle in cities, there is a scarcity of land resources in the urban areas. Living expenses in Sydney are 11.7 times higher than the city’s average income. The trouble again is the shortage of supply and the inclination of people to own larger detached properties. The demand for housing shows no signs of reducing and there should be growth in the supply at the same rate to tackle the demand and supply gap. With sky rocketing prices of houses, the average man finds it hard to pay the rent or own a house. Wealthy businessmen and entrepreneurs buy homes at expensive rates while the common man is compelled to burn a hole in his pocket to fulfil the dream of owning a house.